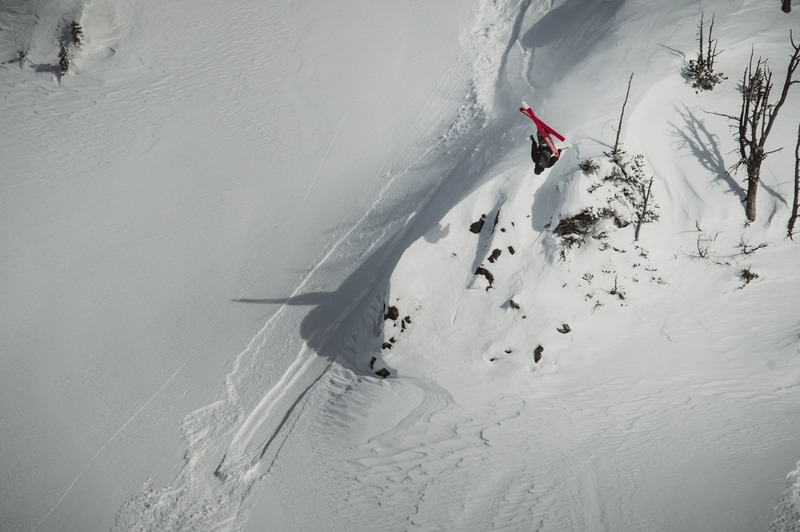 Backflips in the backcountry. 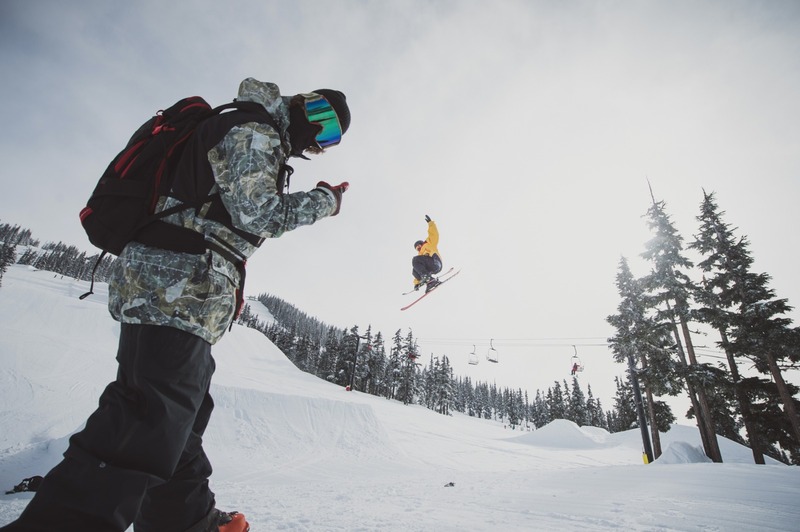 Steeze in the park. 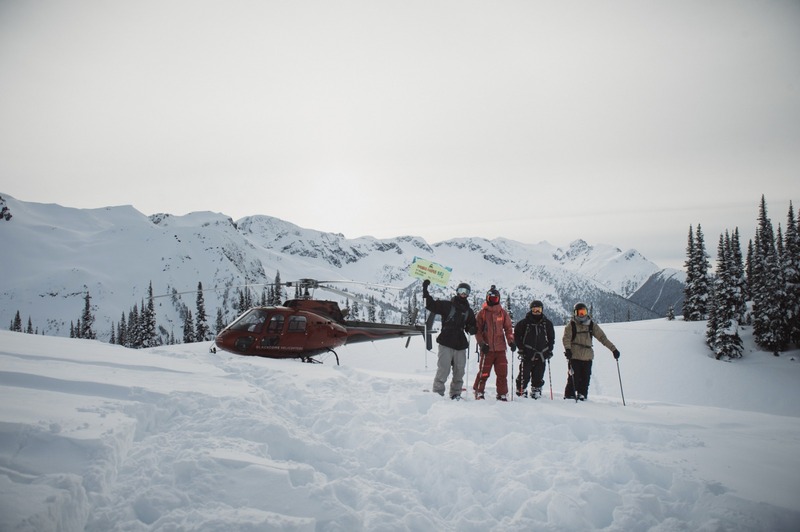 And a lot of insane skiing in between. 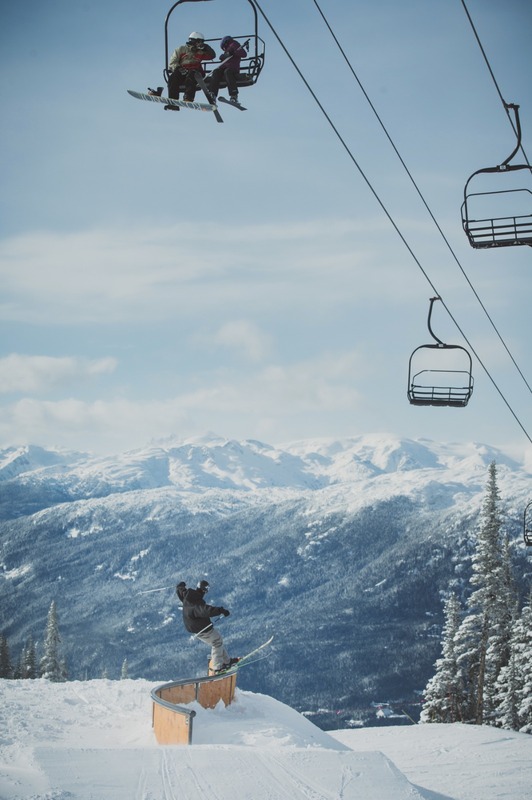 Here are the highlights from the 2018 Quiksilver Young Guns Ski Final. 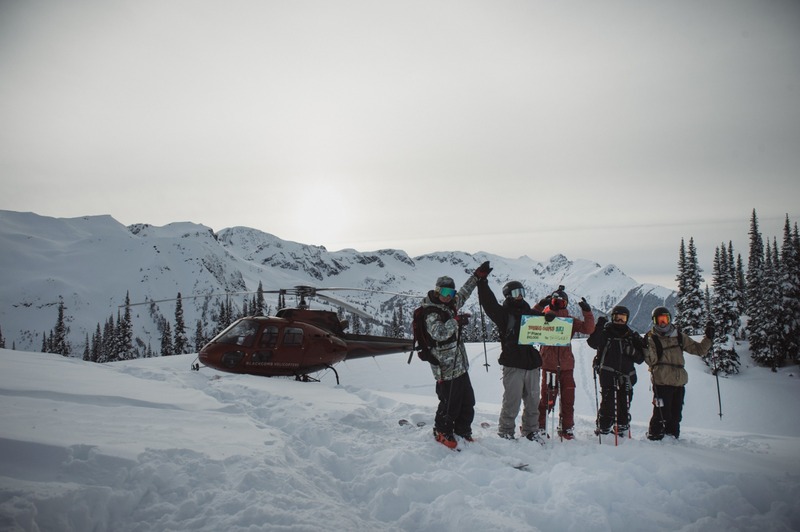 Thibault Magnin, Sam Lobinsky, Konnor Ralph and Simon Hillis made it through the rounds of Instagram voting and arrived at Whistler Blackcomb for a week of skiing with Sammy Carlson. They rode from dawn to dusk. They hit everything. They laughed. They cheered. They yard saled. They high-fived. They had the time of their lives.